These plastic backed felt masks mimic the appearance of animal hide giving the mask an authentic feel for a fraction of the price. 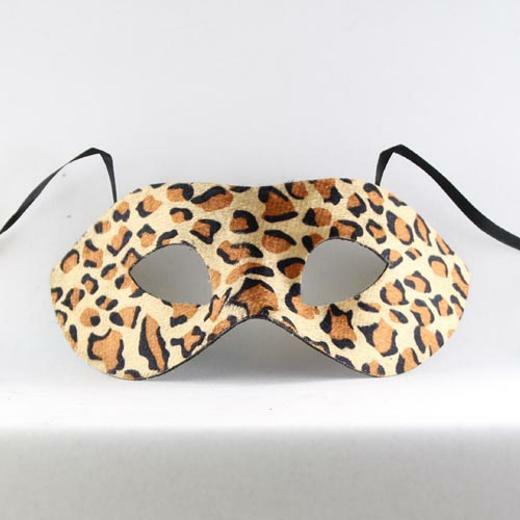 These animal print masks feature ribbon ties that can be adjusted to any comfort level. 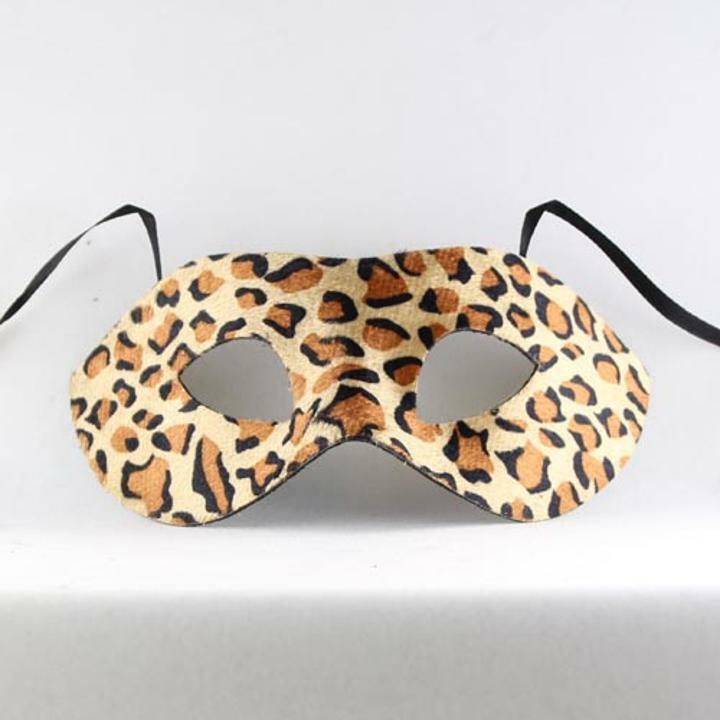 Available in Zebra and cheetah prints these masks are perfect for Mardi Gras, Halloween and costume parties.